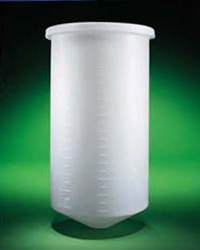 Saint-Gobain high-performance bioprocess containers are the best and toughest in the industry. Using CAD-based designs, the highest quality virgin resins and tough construction. 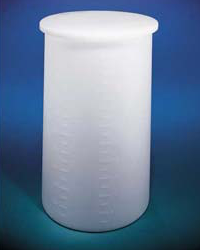 Each sterile tank or sterile container is translucent and can also feature molded-in graduations. 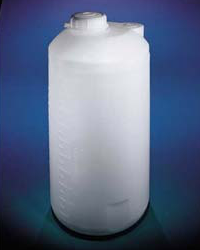 A lid is provided with each tank, which is the same thickness as the wall of the bioprocess container itself. The open-top unit covers fit like a shoe box; bolted or welded covers are available upon request. 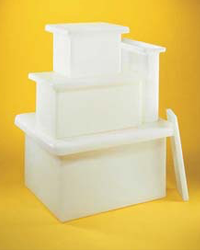 To further discuss the range of sterile containers, and how we can help you. Please contact us, or request a callback at a convenient time to suit you.